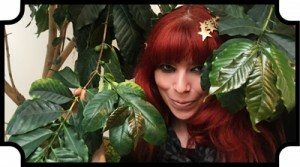 Holiday is just around the corner, and that means my favorite coffees are here! Thanksgiving blend, Christmas blend, aged Sumatra and Holiday blend! 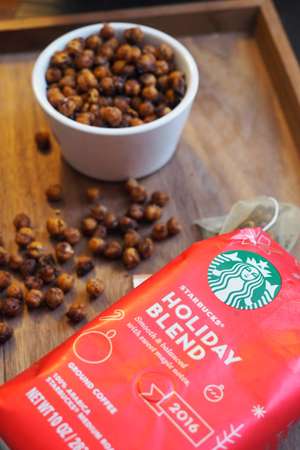 For a long time, Holiday blend was the same as Christmas blend, just in a different package. In 2013 that changed, and Holiday blend became it’s own blend of Latin American and Indonesian coffees. Holiday blend does not have aged Sumatra, and is a little less intense than our vintage Christmas blend. I know people say it’s too early, but as soon as I saw Holiday blend in the stores, I became so excited. It really is the most wonderful time of the year!